The musical term transposition refers to the process, or operation, of moving a collection of notes up or down in pitch by a constant interval, while maintaining the same tonal and rhythmical structures. A free take on that creative procedure. 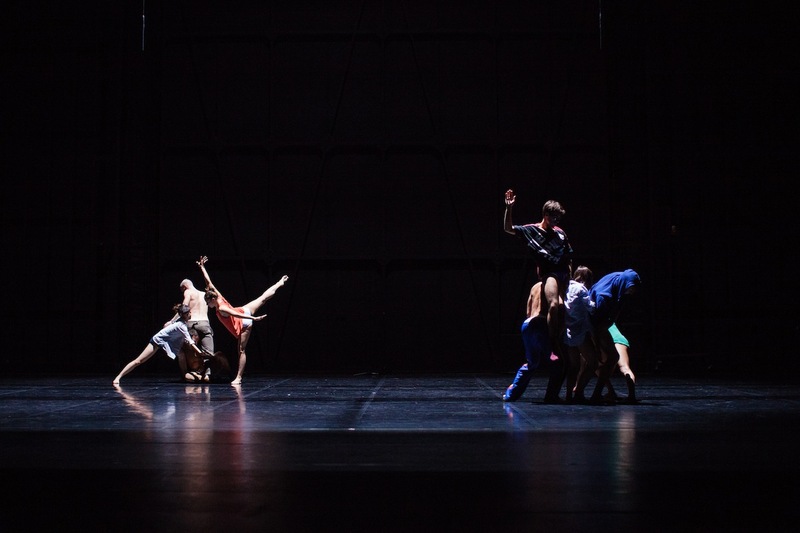 TRANSPOSITION #1 and TRANSPOSITION #2 for the CCN – Ballet de Lorraine, offer two distinct observations on human nature through this process of transposition. Both pieces are playful experimentations with shifting ideas and contents from their original environment into new choreographic modes. The alterations which certain data and systems undergo as a result of that transposition, becomes a way of enhancing visibility while looking into questions relating to people and society.